As always, those looking to go long on TRX at these levels should exercise extreme caution and set logical stop losses. The altcoin has already been on quite a tear — which may be interpreted as both a sign of strength and as an indication that it needs to cool off and experience a substantial pullback. An entry point at 0.00000650 BTC would be more conservative than an entry point at its current level. 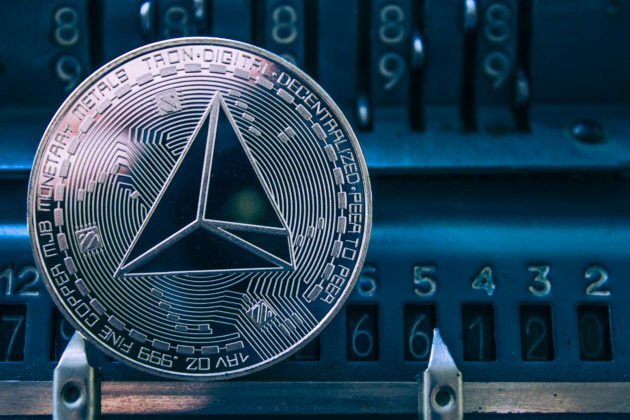 What do you think about the price of TRON (TRX) before the first BTT airdrop? Let us know your thoughts in the comments below! The post TRON (TRX) Price Analysis: Holding Strong Ahead of First BitTorrent (BTT) Airdrop appeared first on Bitcoinist.com.